The Asian American Health Coalition (AAHC) established HOPE Clinic in 2002 as a volunteer-run, non-profit clinic providing culturally and linguistically competent care for Houston’s underserved and linguistically isolated Asian communities. Located in the Alief Neighborhood, Houston’s most racially diverse neighborhood, HOPE gained recognition after hurricane Katrina, in 2005, when it provided services to 3,000 of the 15,000 Vietnamese evacuees from Louisiana. 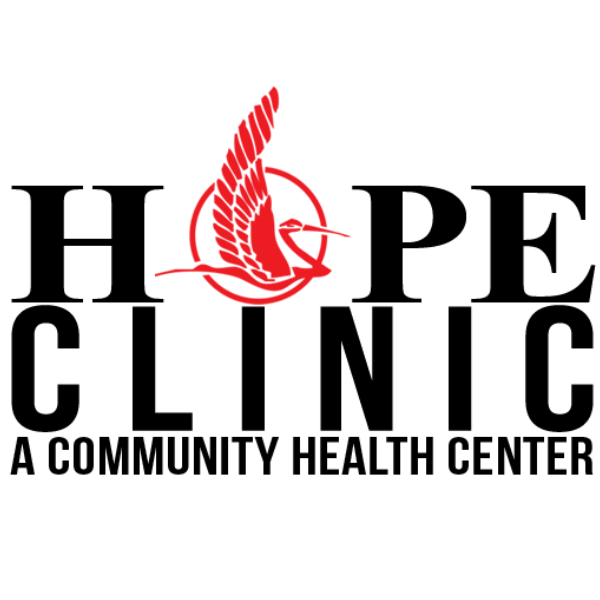 Today HOPE Clinic has grown into a full time Federally Qualified Health Center (FQHC) providing over 13,000 patient visits a year. HOPE Provides health care services to all regardless of the patient’ ability to pay. In particular, HOPE Clinic serves the uninsured, underinsured, those with limited English proficiency, and the low-income. A unique characteristic of HOPE Clinic is its capacity to provide services in 14 different languages.